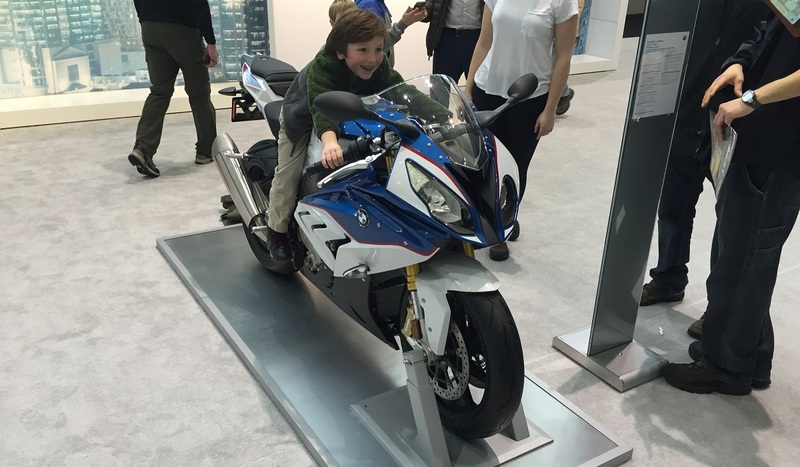 Though Will and Mike had a blast at NAIAS in Detroit earlier this week, that’s not the only major auto show going on right now. For those of us in the Boston area, NEIAS at the Boston Convention and Exhibition Center is where it’s at this weekend. It’s nowhere near as big as the Detroit show, and no notable people are on hand to interview, but it’s a great opportunity to check out a lot of different cars inside and out that you might not otherwise see. Test drives are also available from a few manufacturers, but nothing being offered seemed of interest to RFD readers, so I skipped them and went straight to the showroom floor. Here are the highlights and my random ramblings. As soon as I walked in the door I was greeted by this Ford Focus RS. It was all locked up so I couldn’t take a very close look, but I already learned what I want to know about this car from the internet, including Mike’s interview with Raj Nair. The Explorer has a new face, but other than that and the RS there was nothing earth shattering from Ford. 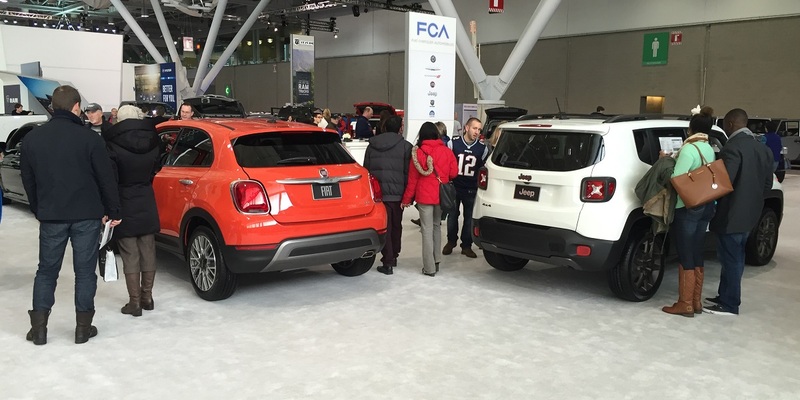 After the other Will’s review of the Jeep Renegade I was interested to check it out in person when I saw this one. They parked it right next to a Wrangler, probably trying to say “No really, this IS a real Jeep!” I was pleasantly surprised by the interior space. 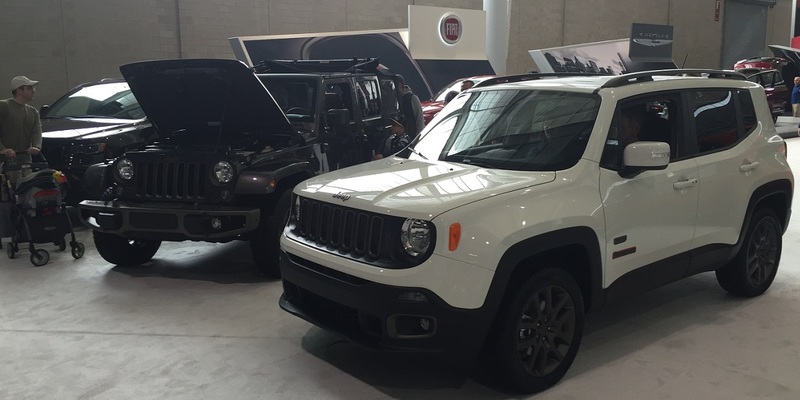 The Renegade is a small package, but the inside seemed about as big as the Compass rental I had a couple of years ago. It doesn’t look that big. Maybe Jeep is using some of the same technology as the TARDIS from Doctor Who to make it bigger on the inside than on the outside. 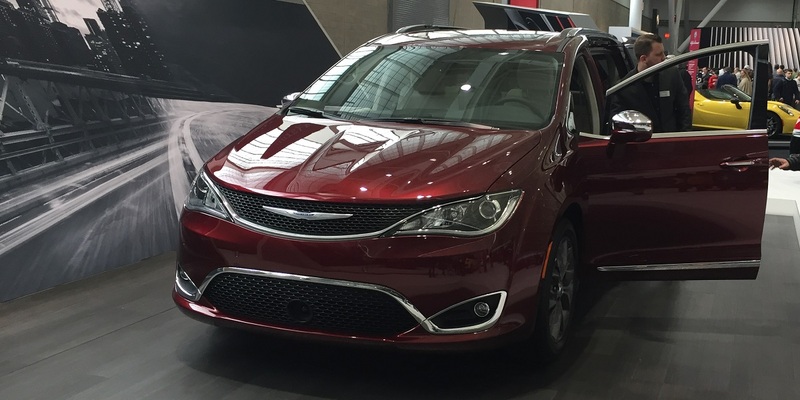 The new Chrysler Town & Country Pacifica was there. But that’s not what I found interesting from Chrysler. Check this out. 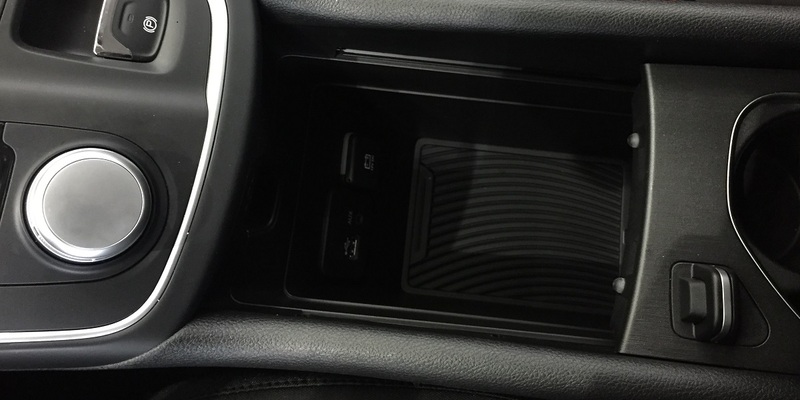 …the whole panel slides back to reveal a cavernous storage compartment. Huge. My camera bag would fit in there, and with the cupholders slid back forward no one would ever know. It’s brilliant. I love it. Alfa had precisely two cars, but boy were they good ones. The 4C always looks good, and though I like it in red, Screaming Yellow Zonker was good, too. 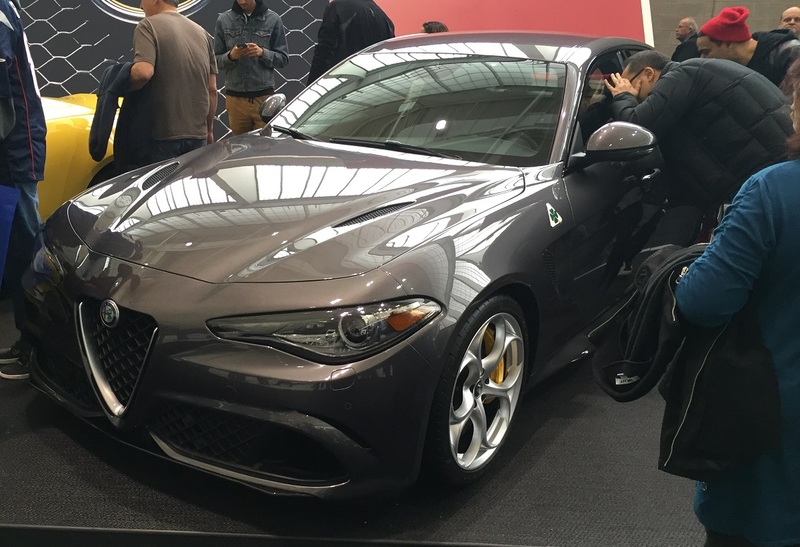 But the star was the Giulia Quadrifoglio – the first one I’ve seen in real life. This was the closest I could get to it. It was mobbed. I couldn’t get any other angles or inside of it. But I could still see enough to tell that it looks great. 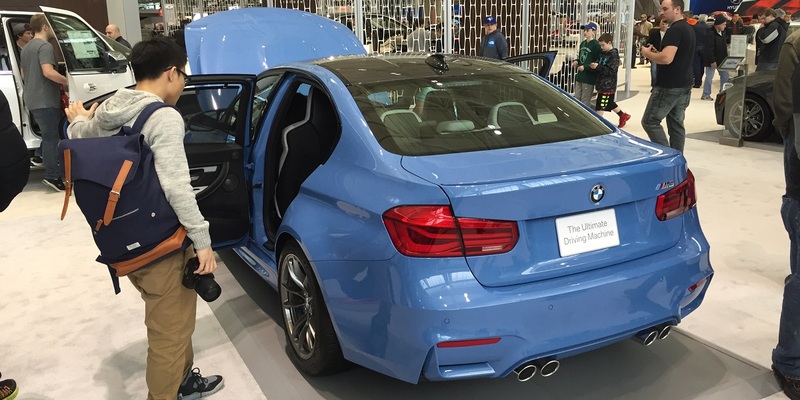 I tweeted this picture to taunt Will, who already shared his thoughts on the Giulia. 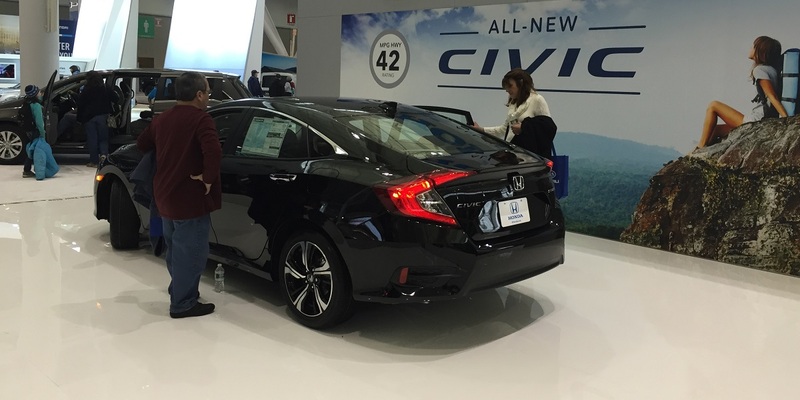 I still think the new Civic sedan looks like an Accord Crosstour from the back. Unfortunately, despite that swoopy hatchback design, its not a hatchback. Rear access is through a pretty small trunk lid. Why couldn’t Honda make this a hatch? It would significantly improve access to the rear cargo area. Aside from the controversial rear, I really like the rest of the car. It looks great from the front. The interior is a comfortable place to be with high quality materials throughout. The gauges and controls are well laid out and easy to operate. After all the criticism of the last generation being basically the same as the generation before that, Honda needed to make a big leap forward in the new model, and they’ve done it. It’s a far cry from my old EF Civic wagons. Then there’s the Honda CR-Z. I wanted to like this car. I really really did. The original CRX is awesome, and this was supposed to be a modern version of it. Unfortunately, its performance numbers are about the same as the original CRX, which doesn’t cut it 25 years later. It’s a hybrid, which is fine. Porsche, McLaren, and others have proven that you can use hybrid technology in performance applications as well as economy. But it seems that Honda couldn’t decide which way to go, tried to do both, and ended up with a car that doesn’t perform or conserve energy well compared to others. 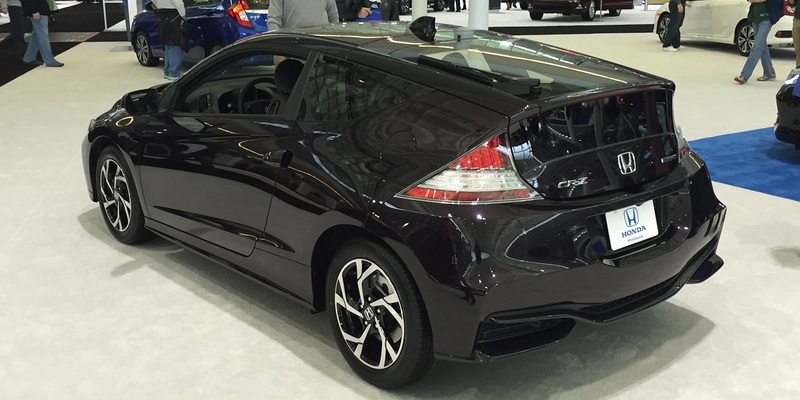 Maybe the next generation of the CR-Z can make the same leap forward that the Civic just did. This is the closest I could get to the BMW M3. Like the Alfa Giulia, it was mobbed. That bright blue color seemed to attract everyone. More on that later. As a biker myself, I’m always happy to see BMW embracing their motorcycle heritage as well as their cars. But my enthusiasm can’t compare to this guy’s. 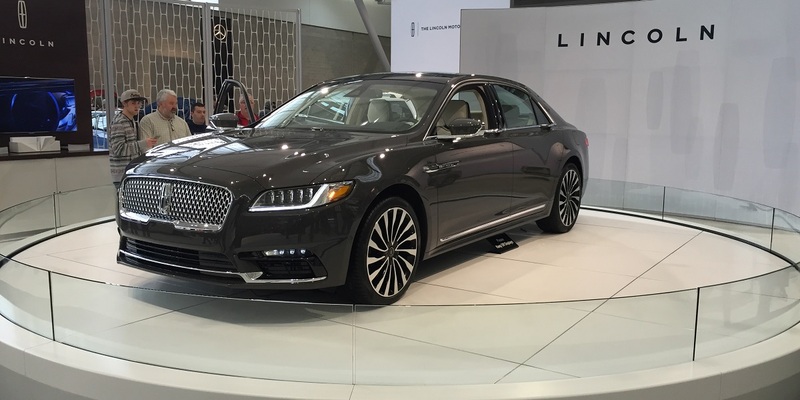 Though it was only just revealed at NAIAS earlier this week, the new Lincoln Continental was the centerpiece of their display, and rightfully so. This is a good looking car. The grill doesn’t look like a Bentley as it did in earlier drawings. It’s well proportioned and a modern design while still looking traditional. I genuinely like the design. 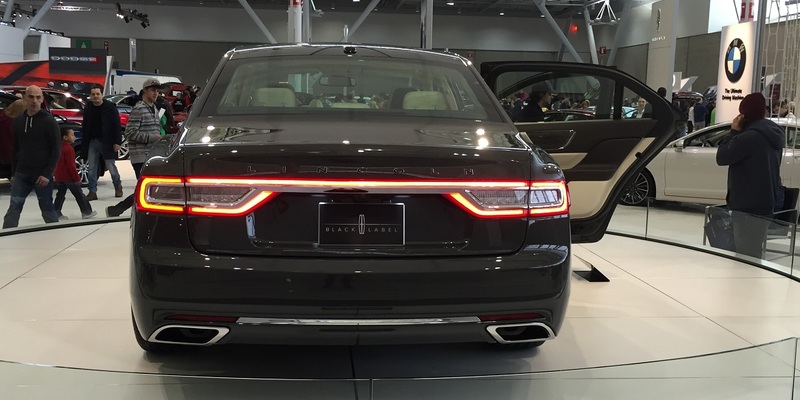 The grill doesn’t scream Bentley, but the tail lights look like the same design Dodge started with the Charger and has been spreading across their entire product line, from the Dart to the Durango. I like how it looks, but the resemblance to a downmarket competitor is unfortunate. 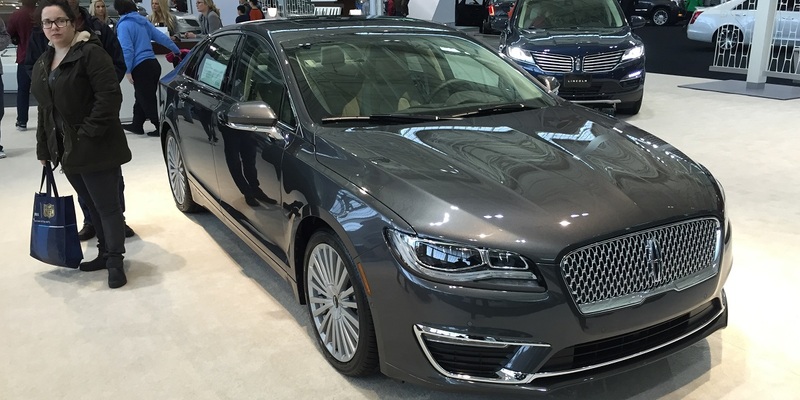 In the shadow of the Continental, nobody seems to have noticed that the MKZ has gotten a facelift to match. With the same grill and in the same color, there’s quite the resemblance. It looks a whole lot better than the old awkward split grill. 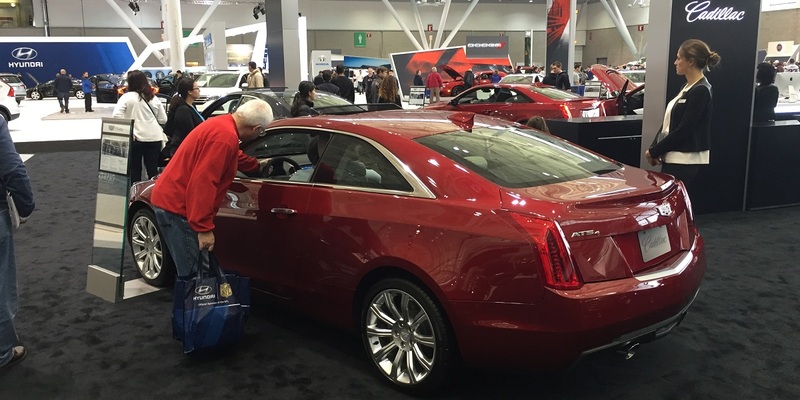 For some reason Cadillac had their coupes on prominent display – ATS, CTS, and the ELR. (Right next to Lincoln, too – coincidence, or planned?) This surprised me, since the coupes aren’t very popular. Maybe they’re trying to change that. I think they’re somewhat oddly angled. I’d prefer a sedan, both for looks and practicality. The CTS-V and ATS-V look mean and are quite comfortable. I’d like to give a new Cadillac a try and see just how far they’ve come from the luxobarges of my youth. 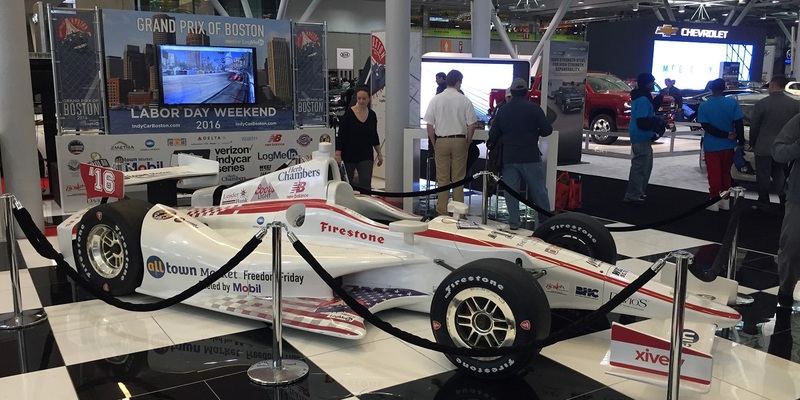 In the middle of the show the Grand Prix of Boston had an Indy car on display. This race will be taking place on the streets of Boston on Labor Day weekend. Though I question whether Indy cars will shatter on the terrible Boston roads, at least they won’t have Boston drivers to put up with as they lap the makeshift track in the South Boston waterfront area (Southie, as we call it). This should be interesting. Scion seems to me to be a company without direction. The brand was created to appeal to youth, but it was mostly middle aged people who bought the popular first generation xB. The redesigned xB lost the appeal of the original. Few liked the xA and xD. The tC could’ve been a replacement for the Toyota Celica, but isn’t. The FR-S is a genuine sports car, but it has a Subaru motor and doesn’t fit in with the rest of Scion’s rather bland product line. Enter the new models. The iM has the potential to be a sporty hot hatch. But it’s basically a Corolla under the skin, which is not a sporty car, and the interior is too cramped to be that practical. It could’ve been a replacement for the Toyota Matrix, but like the tC it just isn’t quite there. 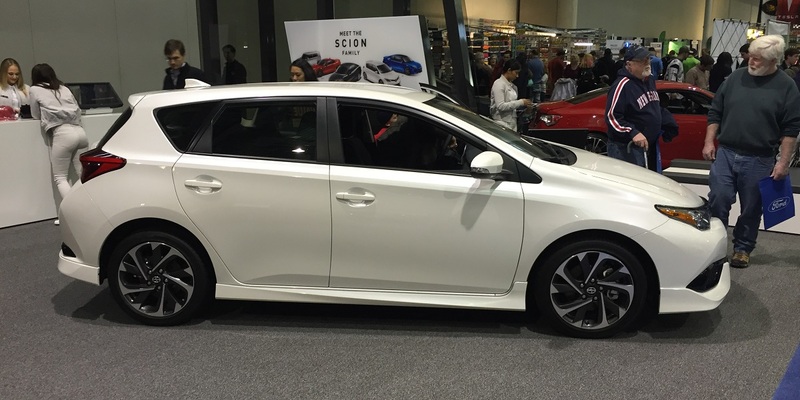 And then there’s the iA, Scion’s first sedan. I don’t know why they’re introducing a sedan in a market where they’re becoming less and less popular. Aside from the bigmouth bass grill, it’s literally a Mazda2. Scion doesn’t even try to disguise it. On the left is the dashboard of the Scion iA. On the right, the Mazda CX3. It’s exactly the same interior. It’s a nice interior (aside from my personal pet peeve of an infotainment display that looks like someone glued a cheap Kindle to the middle of the dashboard), but other than the emblem it’s exactly the same. Why does Scion, a brand of Toyota, feel the need to sell a worse looking Mazda2? This sort of badge engineering without any brand direction reminds me of Saturn. They started with a good car, but strayed so far from it that it killed the company in the end. Here’s a familiar face at Subaru’s booth. But what’s with the proliferation of Smurf blue? 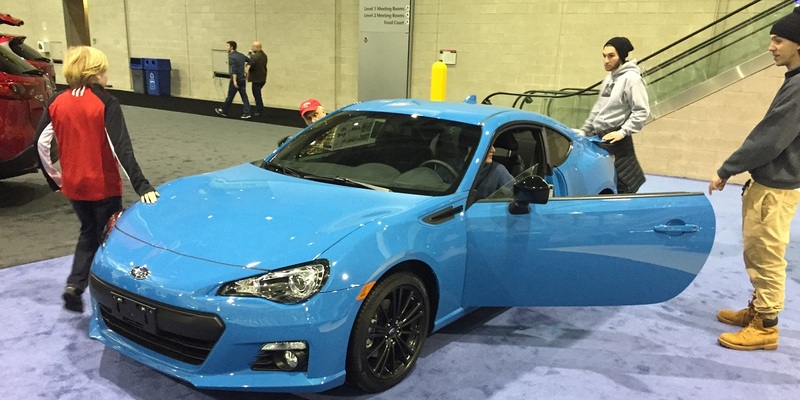 The BRZ has it (and the WRX, though that color wasn’t on display). The M3 has it. The last few years of the previous generation Mustang had it. And why? Subaru, in particular, already has its own distinctive shade – World Rally Blue, which, in my mind, is The One True Subaru Color. 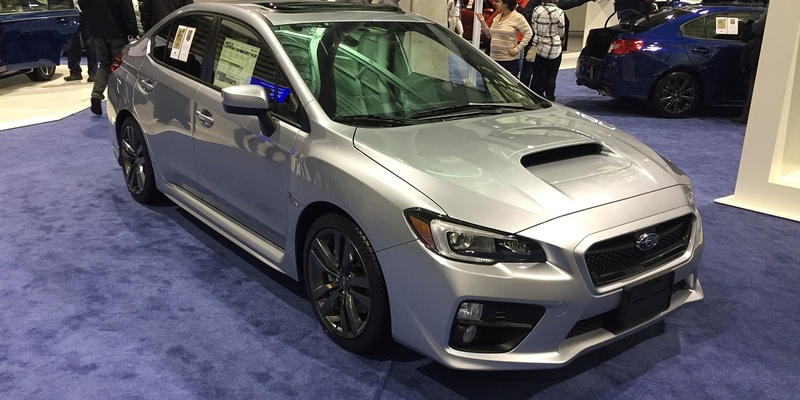 Why, Subaru – why? That, and once again they’ve made some cosmetic tweaks to the BRZ without any real enhancements. Power, suspension, brakes are all the same. The WRX wasn’t World Rally Blue either, but that didn’t stop me from checking it out. This was one of the only cars with a manual transmission in the entire show. 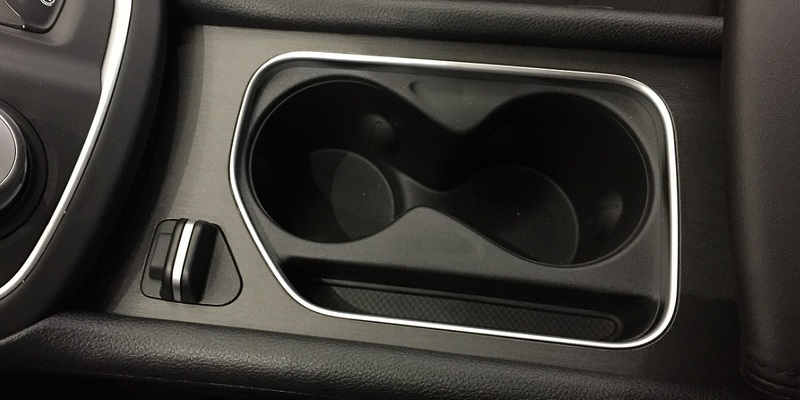 When I checked out a 2014 WRX I was sorely disappointed in the shifter. It was vague, rubbery, and turned me off to the driving experience. Subaru fixed that on the new model. While not as crisp as my BRZ, it’s darn close. I’d enjoy shifting this car every day. When it comes time for me to get a new daily driver, this will be an extremely strong contender. 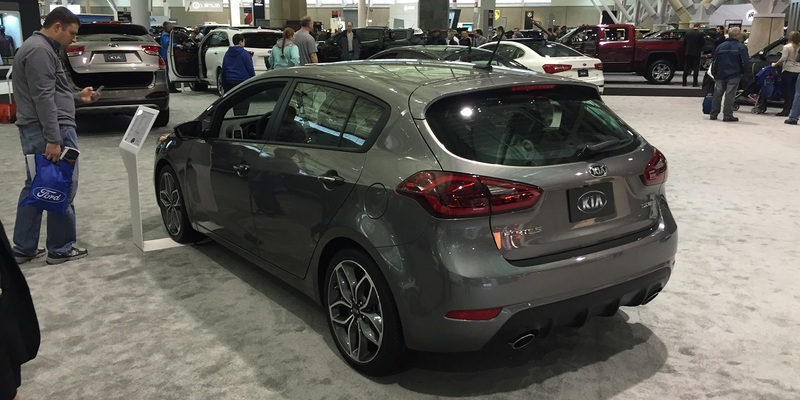 This is the Kia Forte5 SX. Big deal, right? Actually, it is. It’s a decent sized, practical hatchback. Beyond that, it has a 200hp turbo motor with a manual transmission, sport suspension, 18″ wheels, and four wheel disc brakes. The SX model starts at $20,990. This car with the SX Premium package (leather, sunroof, heated seats and steering wheel, and a bunch of other nice goodies) and an automatic stickers for $27,290. Subtract $1,000 for the automatic and that’s a $26,000 hot hatch that nobody is going to expect. On top of that, it’s a nice car. The build quality is quite good. 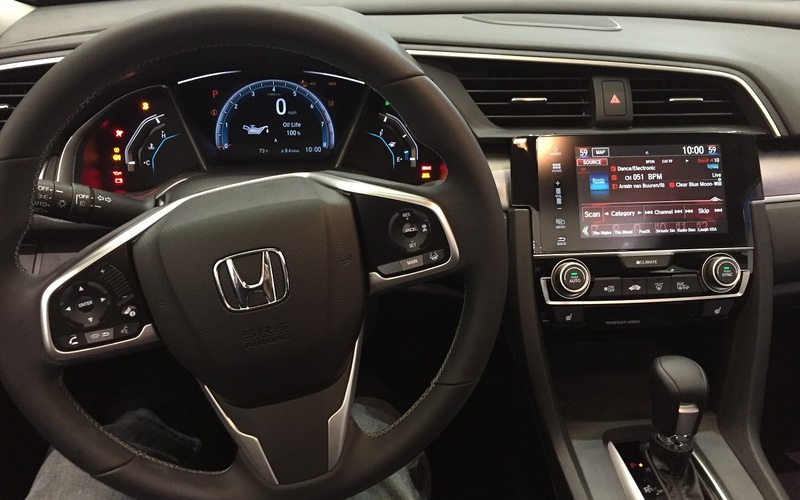 The interior is quite comfortable, and the SX Premium package packs features offered on much more expensive cars. I’d have to drive one to see how fun it really is, but from what I saw, this would be a serious daily driver contender for me, too. 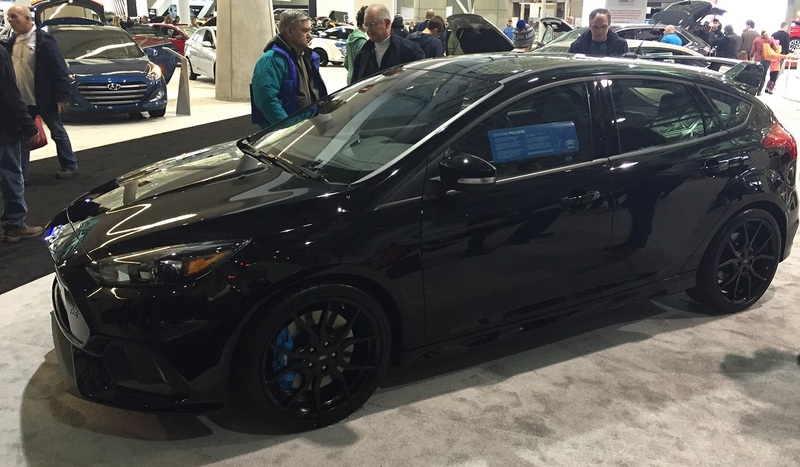 I’d take a Forte5 over a Scion iM any day. 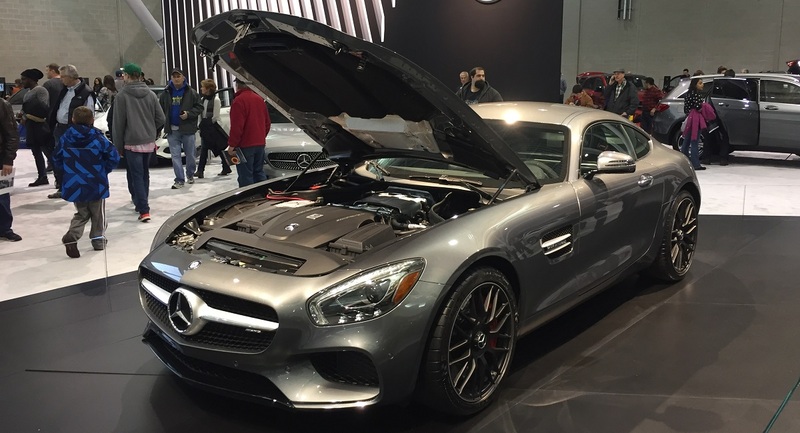 The Mercedes-AMG GT S is pretty. And fast. And did I mention that it’s pretty? 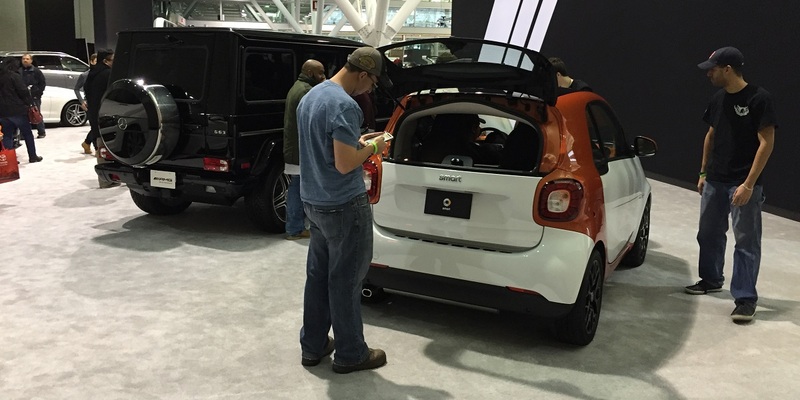 I’m also highly amused that they put a Smart car right next to a G-Wagen that it could probably fit inside. It’s not Detroit, but NEIAS is a good time. It’s a great opportunity for me, as a journalist, to see a whole bunch of cars all at once, and decide which ones interest me enough to investigate more later (and drive, if I’m lucky). There are no bad cars these days. I made it a point to sit in some of the cheapest cars I could find. Even they can be equipped with leather, Bluetooth, and heated seats at a very reasonable price. Even the less equipped versions are a nice place to be. I called the Jeep Compass rental I had for a month “The Penalty Box,” but even the most basic Hyundai Accent or Chevy Sonic doesn’t leave you feeling like you settled for it. Build quality is excellent, even where you least expect it. This is a great time to be a car enthusiast.